Speak for yourself, sir. I think the Lariat Sport grills look freaking sweet. Where did you order your SE grille from? And can I ask how much? I am wanting to order this grille as well, but the few local Ford dealerships I have talked to don't have any of the 2018 parts listed in their systems yet. As far as I know there are no aftermarket 2018 grills available yet. Personally I like the 2018 grills, especially the ones used on the STX and SE variants. It was a update that was due to keep the F150 fresh. I have a SE grill ordered for my 2018 RCSB and I've Photoshoped what it will look like when both the truck and grill are delivered. I ordered from my local Ford dealer to save the shipping cost, still don't have it yet nor do I have the truck yet, so it's no big deal. Got an okay price of $360 (not great) buying through my business, considering there was no shipping involved. I used a VIN from a truck I found on cars.com first checking on fordpart.com making sure the truck was in the Ford system, very new trucks won't be. What is the cost of the lariat painted grill and do they come painted? Did not mean to link it to your post, I apologize. That is the cost of a Shadow Black grill. So I have a Raptor so the front end remained the same from 2017. But I have a buddy with a 2018 Platinum. Bottom line is Ford totally screwed up the front ends on the 2018's. So I wanted to start a thread for people to post up pics of 2018's with aftermarket grilles so we can fix Ford's screwup on his truck. Have you contacted Ford Motor Company to let them know about their oversight? I am sure that they want to know how bad they screwed up the 2018 grill. My thoughts are you are a bit pissed that you bought a year too early. I had my choice between your 2017 and my 2018 and I made the right choice. This 2018 is hands down a nicer truck than the 2017. Opinions are like a**holes, everyone has one! What size front emblem is on the new SE grille? If someone has one can you measure it? 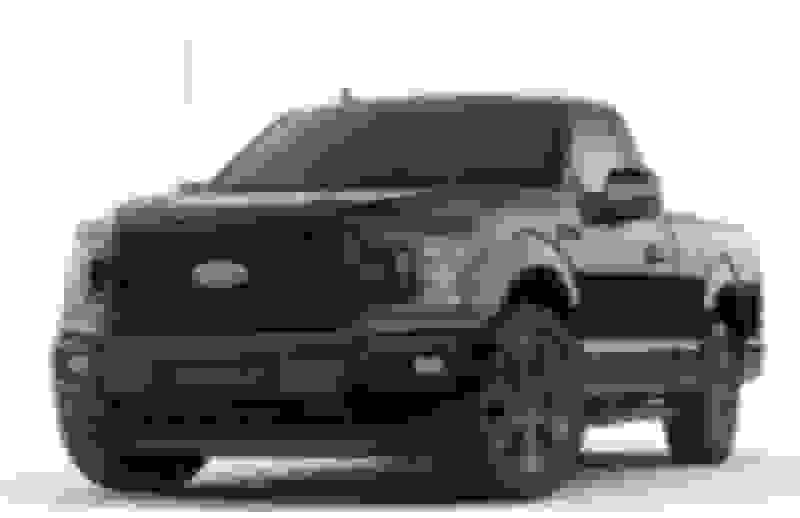 I’m thinking about getting a “blank” style raptor grille and then adding a Ford emblem much like the new 18 SE grilles for my 2015. Hands down nicer? It's nearly identical other than the 2-bar grill/lights and the F150 stamp on the rear. I was wondering if anyone has swapped a 2018 grill, headlights and bumper on to a 2017 to make their truck look like it's new again?